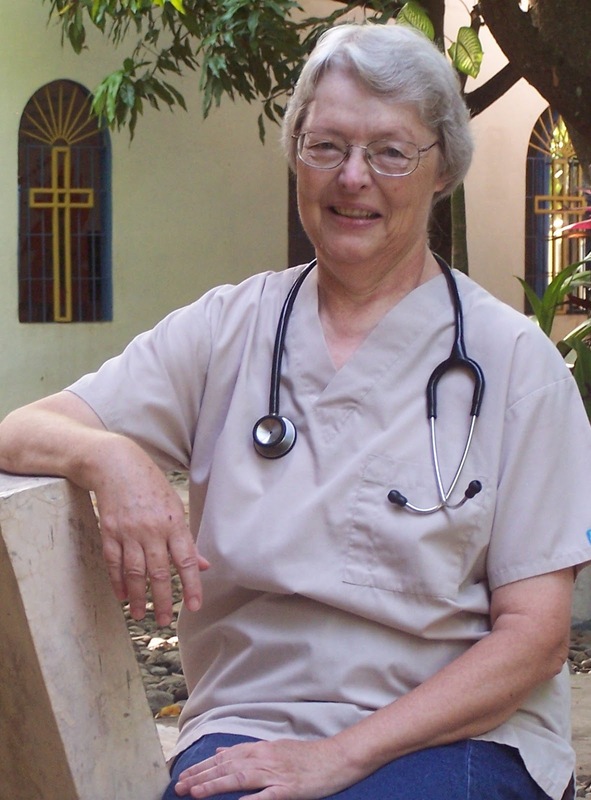 Dr. Anne Livingston has been a medical missionary in rural northern Haiti since 1989. As you might imagine, during these 30 years, her heavenly Father has brought her through some harrowing situations. Her story may strengthen your own faith! 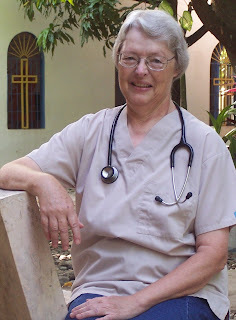 Learn more about her work at her web site, www.dranneinhaiti.com.